And according to U.S. Census Bureau figures released in late June, the Golden State is again leading the country: Hispanic Californians began to outnumber white Californians sometime in the first half of 2014. Another Census report identifies 2043 as the date when the nation will become “majority minority,” with no demographic group making up a majority. We can see the nation’s future in California. The recent Conservation Horizons report by the California Council of Land Trusts offers several steps land trusts can take to make their conservation work better connect with all Californians. In addition, we can learn a lot from the innovative land trusts working in a bellwether state that’s becoming more multicultural and urbanized every day. 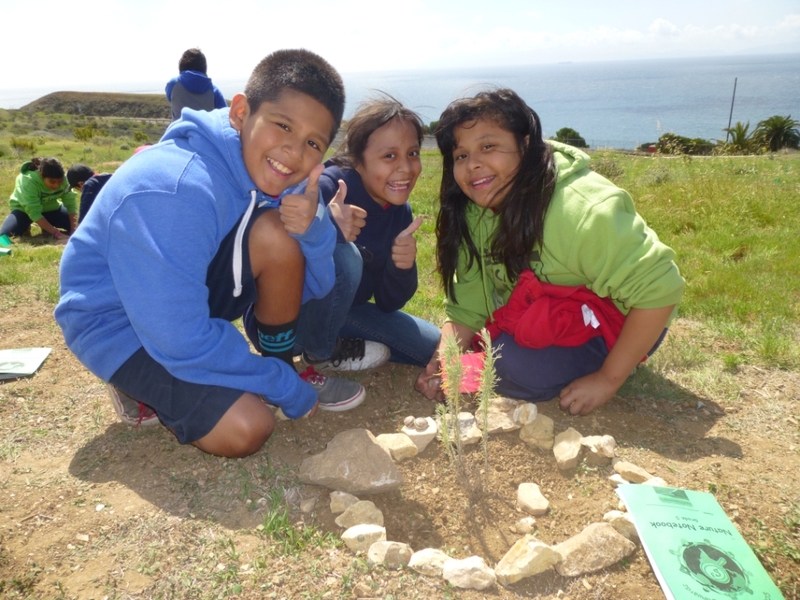 Palos Verdes Peninsula Land Conservancy is connecting at-risk youth from underserved urban neighborhoods to the land. Big Sur Land Trust is running overnight summer programs at its conserved Glen Deven Ranch for children with limited opportunities. Los Angeles Neighborhood Land Trust is revitalizing small parcels of blighted, vacant land within park-poor (and mostly low-income) neighborhoods to improve health, reduce pollution and temperatures, increase safety and enhance education. What about you? Is your land trust prepared to engage your changing community? Are you confident your conservation work serves the entire community and is well positioned for the long haul?